Running a world class metal fabrication shop requires commitment, investment, the right equipment, and the best trained people. When those elements come together magic can happen. No matter if you want to fabricate a part that is out of production or engineer one for use on the machines of the future, our team, facility, and capital are committed to getting it right…the first time. This versatile machine can perform a huge array of tasks. Incredible travel lengths and precision that sets the benchmarks in our industry are two of the reasons Oak Ridge Industries has invested in this substantial resource. If you can conceptualize it Oak Ridge Industries can make it a reality. 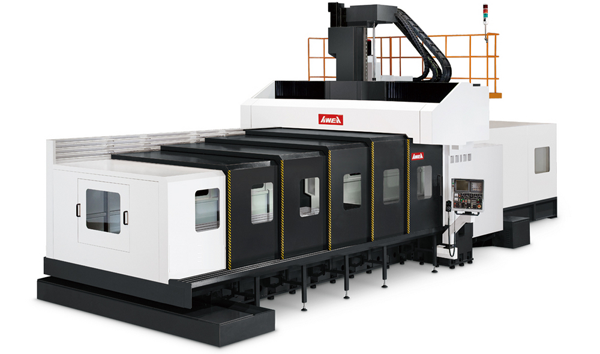 Our AWEA® machine features 6’x16′ milling bed for maximum range. Using state of the art waterjet cutting machines Oak Ridge Industries is capable of delivering the highest accuracy of motion with fully mapped cutting areas and laser calibrated digital encoding providing positional accuracy of 0.01mm. The TechJet® 40000 X2 makes quick work of even the most elaborate jobs with unmatched precision, and Oak Ridge Industries staff are expert at manipulating intricate production. You won’t believe what can be done! 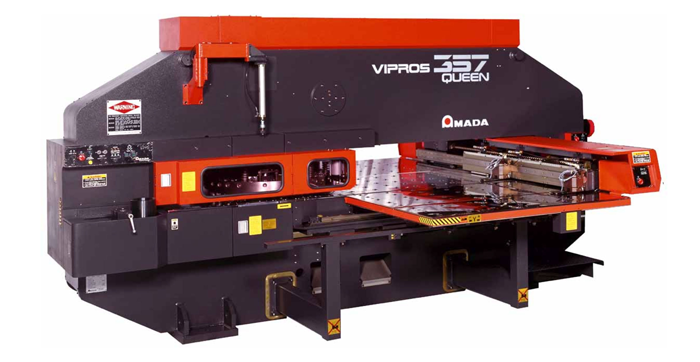 The VIPROS Queen 357 at Oak Ridge Industries has earned it’s title. With this highly durable machine whose unmatched capacity in punch operations allows us to scale your project with unparalleled accuracy and efficiency. Long live the Queen! Our turret punching station is yet another example of the commitment and capital investment that Oak Ridge Industries has made in order to help our clients reach their goals. Together there is nothing we can’t do. Today’s competitive manufacturing environment demands 24/7 production from many shops. The eX series is designed to meet the needs of the most demanding shops. Built on a heavy-duty, single platform, the eX incorporates crucial improvements. 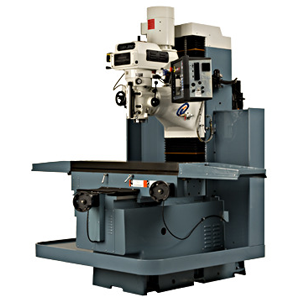 The most cost-effective machines on the market, the eX series provides faster movement, more powerful piercing. 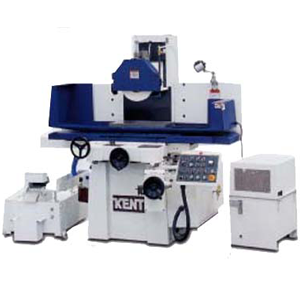 With Kent surface grinders each of its spindles are fitted with angular contact permanently lubricated bearings to provide the best performance in surface and plunge grinding. Smooth? Oh Yeah and to tolerances so detailed that rocket scientists can count on them. Outstanding work piece capacity with support from a massive saddle our Proto Trak can handle 40” x 20” X and Y travels. Its solid ram moves along the column providing 4400lbs of machine mass for heavy cuts. Does your project require punching and blanking? 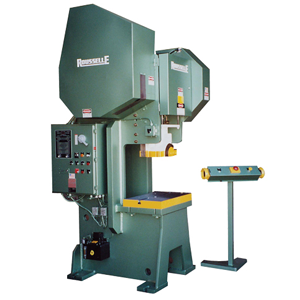 Oak Ridge has you covered with our Rosselle® presses. Legendary for their long life and reliability these presses can knock out virtually any job you can dream up.